Does Fanime have a Standard? When I browse to fanime most of the time there are videos made with little to know effort. And others are pretty good in their art style regardless of their story. So does fanime have a set Standard? Is it better for the anime to have a good story but poor art. Or nothing matters as long as the art is good and there is some kind of animation through the episodes. I Believe there should be some kind of Standard. But people don't have to abide by it if they don't want to. Fanime is for fun after all. You should atleast try your best to revise the story so that it's understandable. You don't want to lose your fans because they couldn't follow the story. And you should atleast put some effort into the art.I'm not saying that you need to be good at drawing and it doesn't have to be 100% good art though out the episode or series but you could atleast try. Besides I get lazy and rush some part of the animation aswell so the art tends to come out poor. Heck, I'm using MS Paint to animate. Tell me what you guys think? 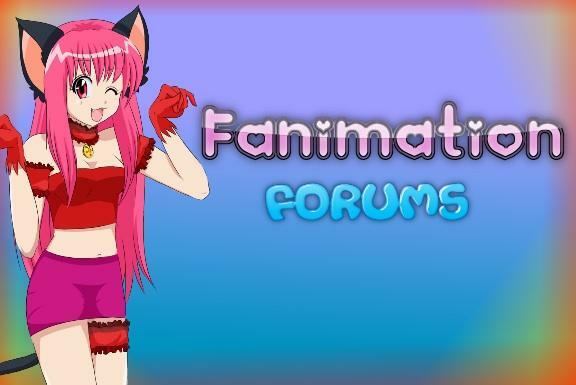 Do you think there should be a common standard to making a fanime? Re: Does Fanime have a Standard? No. In the community we never really had a SET STANDARD. The only key was to try. That is why some peole dont take to kindly to some of those parody fanimes. they aren't exactly a good representing of the fanime community. its just a bunch of trolls sneaking into our community. If fanime had to have a set standard it honestly wouldnt be in the art style but the animation process, when hair moves, it should move, not grow and shrink five times. When you talk the eyes shouldnt be constantly blinking. No, there should never be a common standard.